Here’s a yummy little ring shot to drool over. 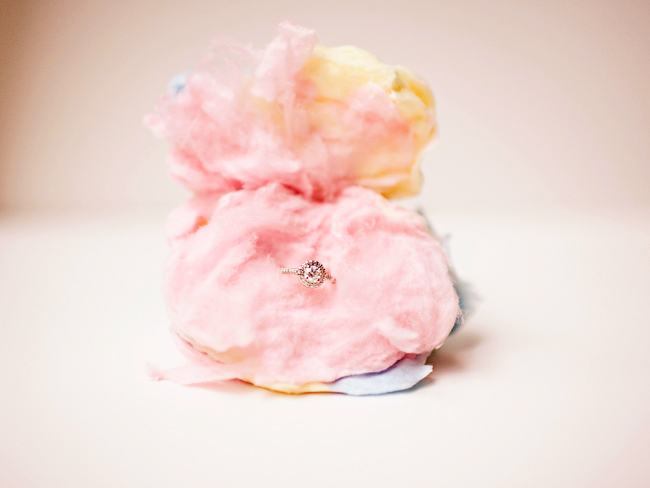 I had forgotten how delicious cotton candy was until I just had to buy some for the shoot. Somehow, most of it made it’s way into my mouth too. *I have one opening left the week of May 12-16 in Grand Rapids, MI. Please e-mail me at julie[at]julieharmsenphotography[dot]com if you’re interested in scheduling a photo shoot! !